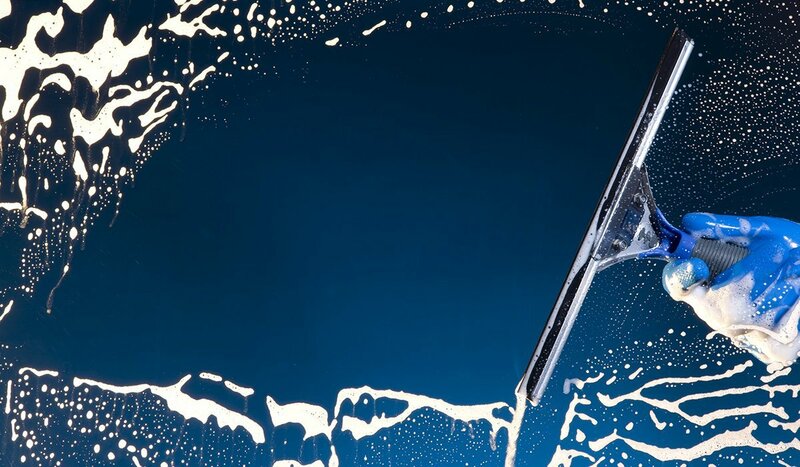 Crystal Clear has cleaned thousands of windows since we began in 2001. We have refined our cleaning processes over the years to provide outstanding results. Treat your home to our house washing service. 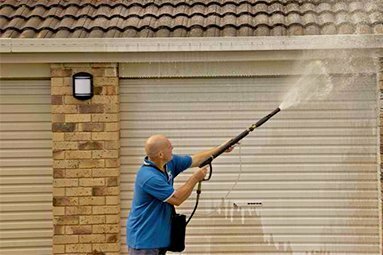 A thorough exterior wash is an excellent way to make your home look great again by removing dirt, mould and cobwebs. 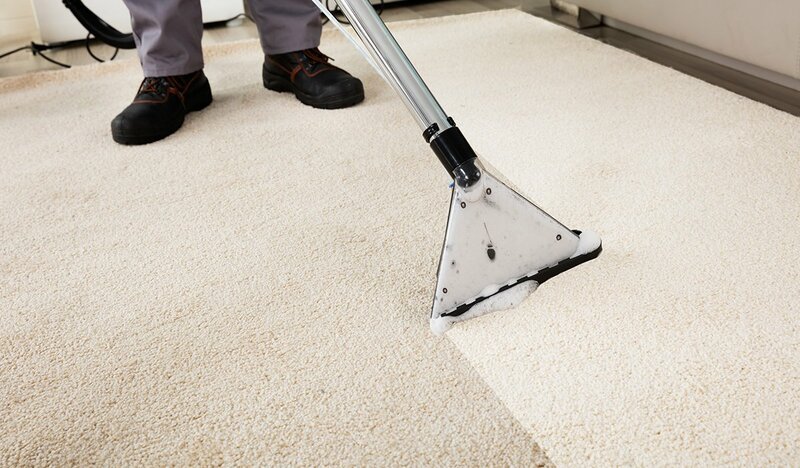 Nothing protects the carpets more than a professional cleaning by Crystal Clear! With us your carpet is cleaned in accordance to the industry standards. Don’t spend hours trying to clean your driveway and paths with a small electric machine! 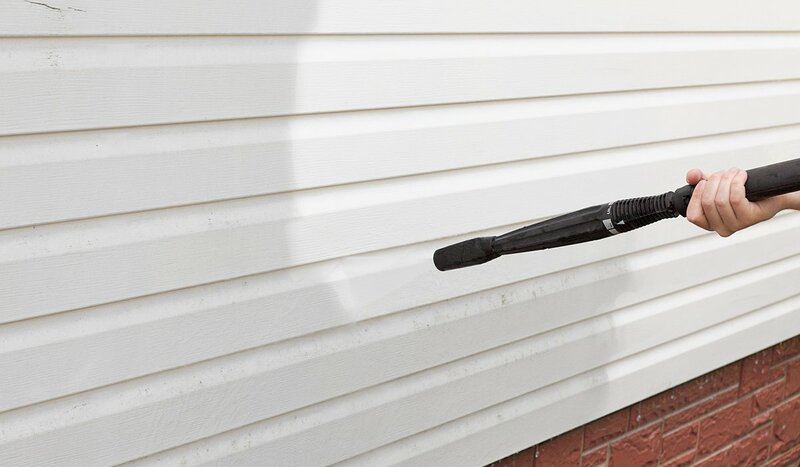 Time To Clean Your Windows, Home Exterior, or Carpets Again? Relax… We’ll have your home looking great in no time! What makes Crystal Clear better? We pride ourselves on customer satisfaction. We will always endeavour to provide you the best service possible. We offer free quotes so you know exactly what you are getting for your money. We show up for quotes and jobs on time. We will always contact you if we are running late. We all have better things to do with our time than spend our precious weekends cleaning the windows, washing the house or cleaning the carpets. 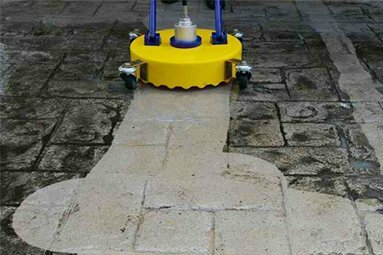 Pressure cleaning the driveway can take forever with a small electric pressure washer. Don’t take the risk yourself of climbing the ladder to try and wash the windows or house. Hiring a carpet cleaning machine to do your own carpets is expensive and results are average at best! Let the professional team at Crystal Clear do the job for you. 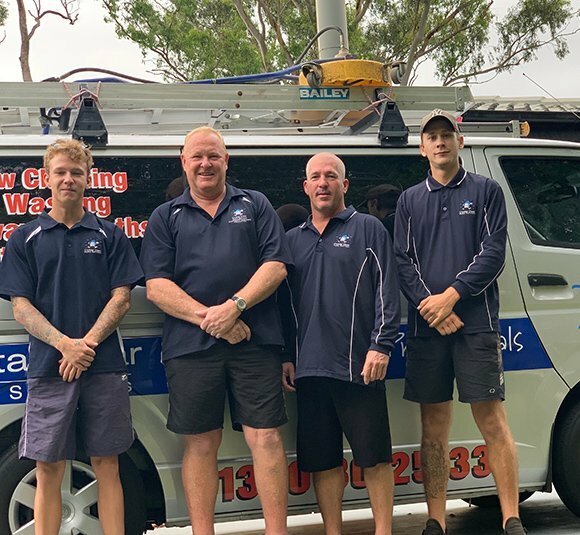 We are a family owned business having operated in Brisbane since 2001. Crystal clear are fully insured, government registered water efficient operators. Crystal Clear services Logan, Brisbane and the Redlands. 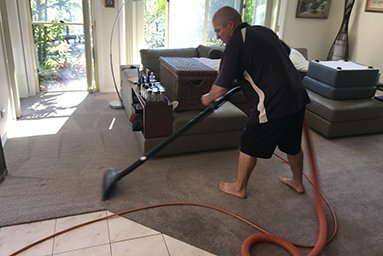 We provide house washing, window cleaning, pressure cleaning, carpet and upholstery cleaning services. 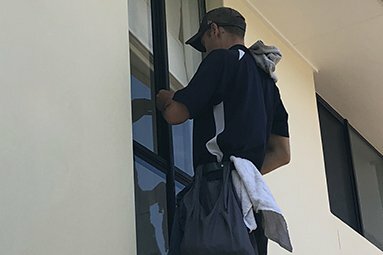 Window cleaning is performed inside and out (including tracks, sills and screens). House washing includes the underside of patios and pergolas. 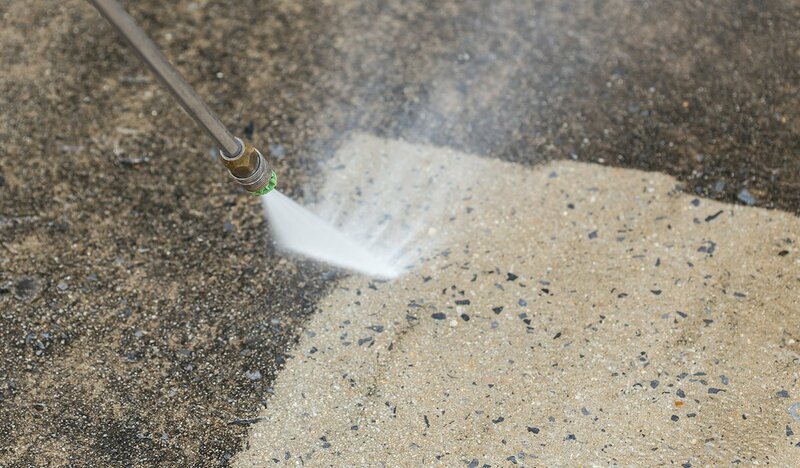 Pressure cleaning cleans driveways, paths and fences. All products used are Eco Friendly with no harsh bleaches or chlorines used. This means that there will be no harm to your property, plants, pets, or YOU! Because every home is different, Crystal Clear provide obligation free quotes meaning you get a firm no hidden extras quote. 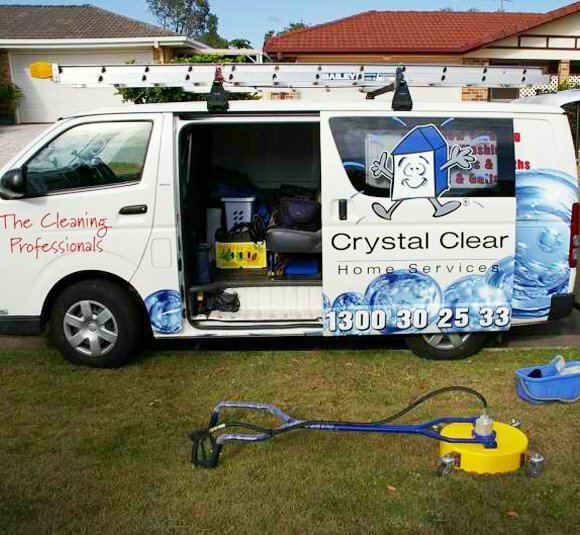 Call Crystal Clear Home Services today on 1300 30 25 33 to arrange your free quote. Crystal Clear can pressure clean all the hard surface areas around your home. We use large petrol powered pressure cleaners which clean effectively and quickly. Treat your home to our house washing service. We all regularly wash our cars but when was the last time you washed your home?